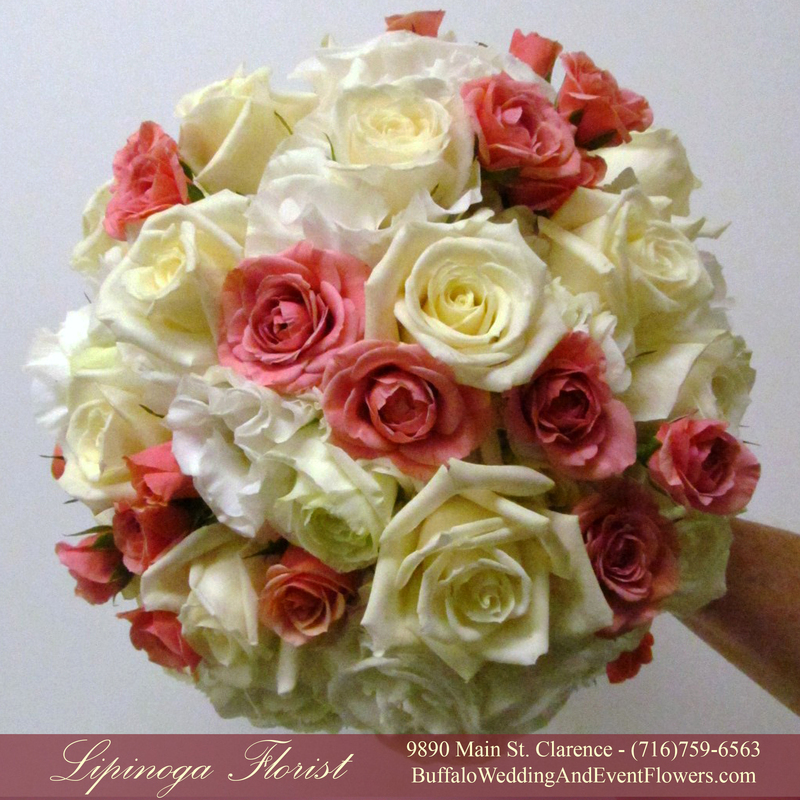 A video compilation of bridal bouquets created by the design team at Lipinoga Florist. 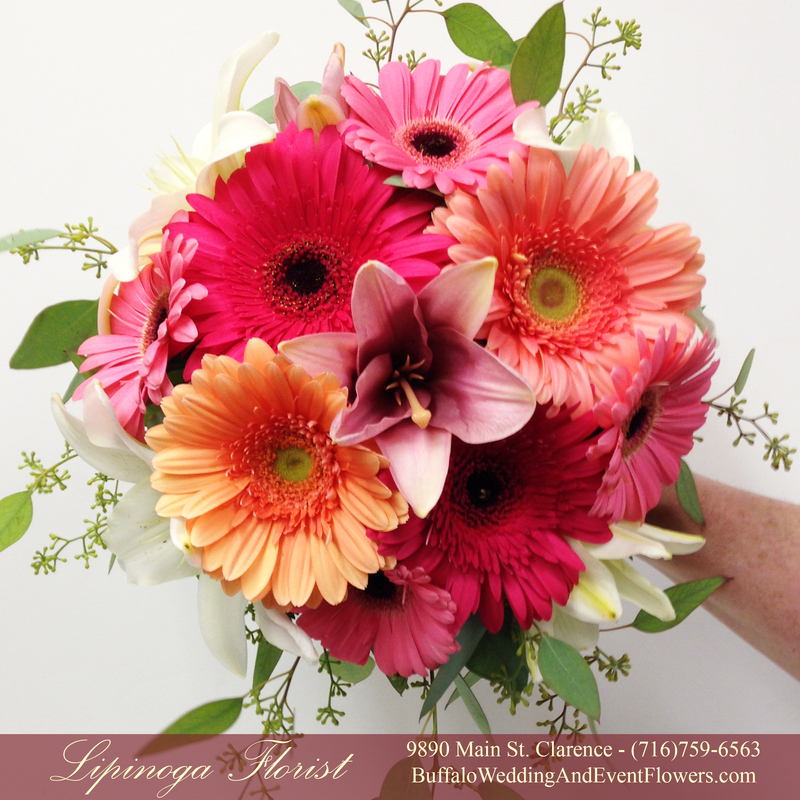 Welcome to the official Lipinoga Florist blog! 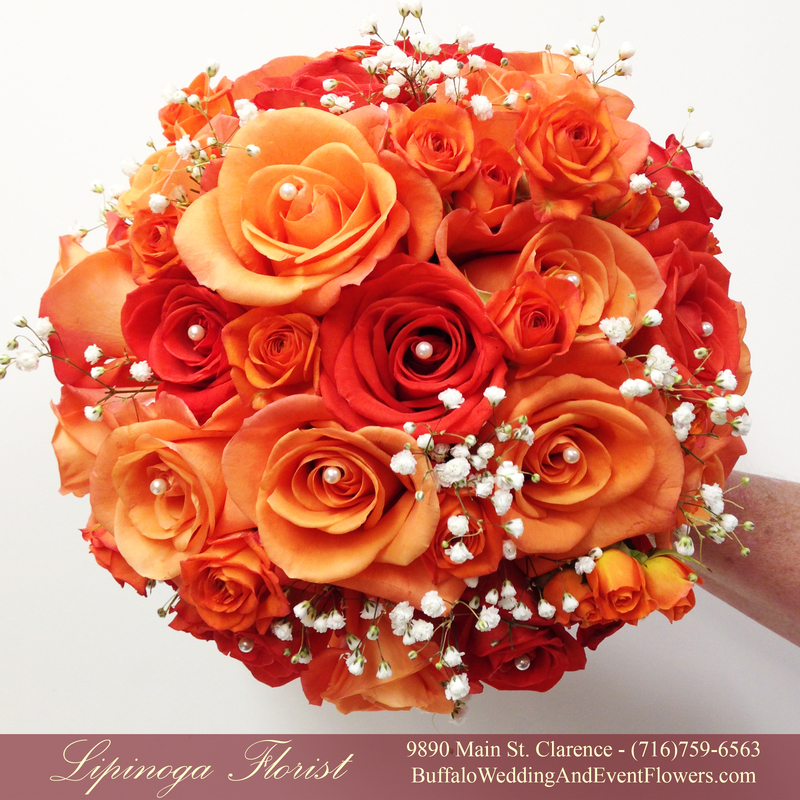 We have been helping our clients celebrate life’s special occasions for over 25 years and have had the pleasure of working on many weddings for Buffalo’s most discerning brides. 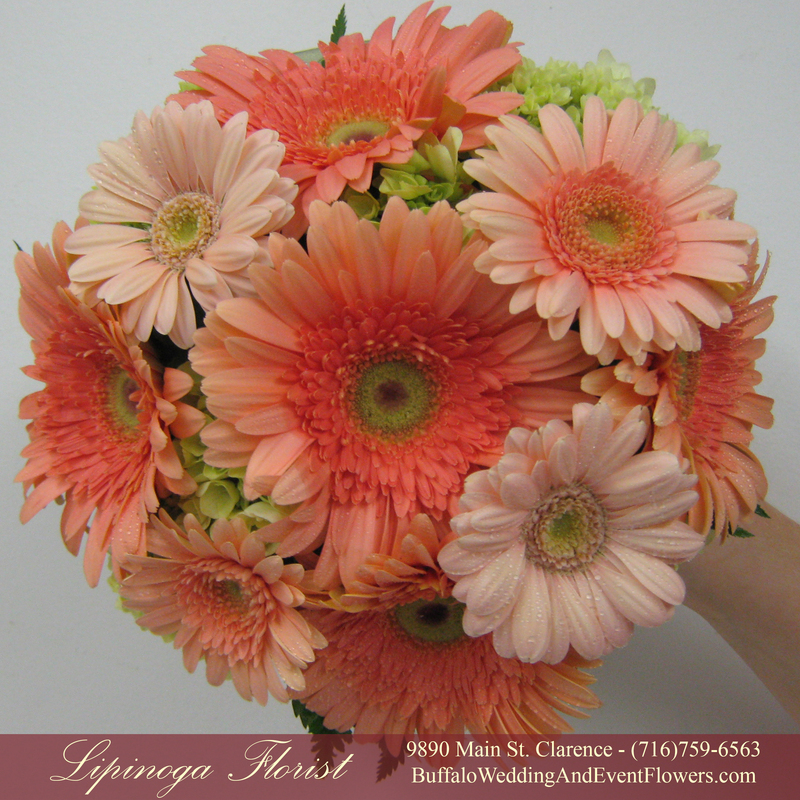 We are excited to begin posting and share our love of flowers with you! 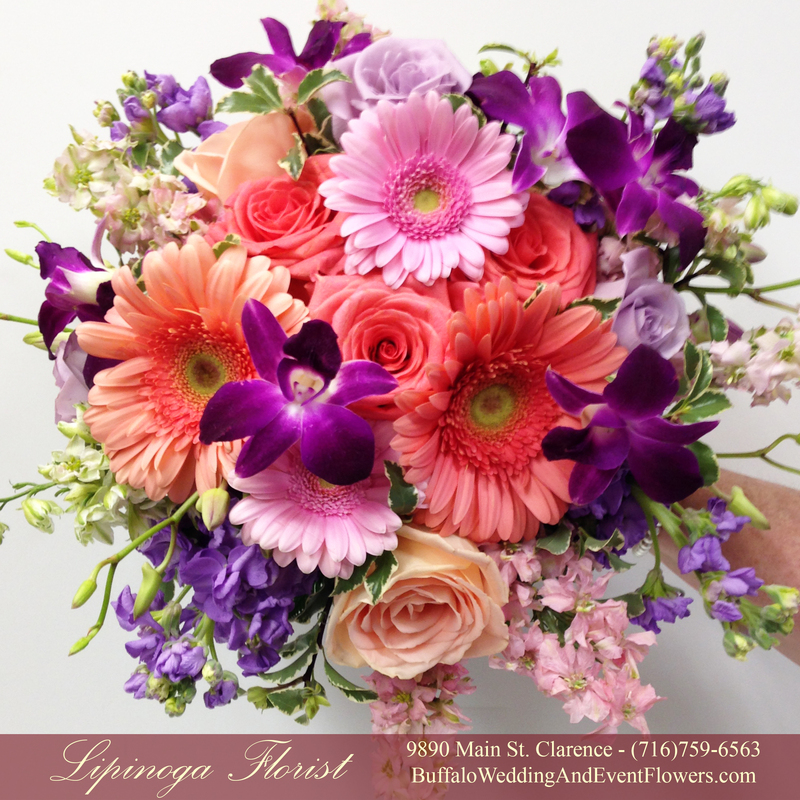 This blog will not only showcase some of Lipinoga Florist’s beautiful wedding floral designs but will also provide a resource of ideas and tips for anyone planning a wedding or event in the Buffalo area. 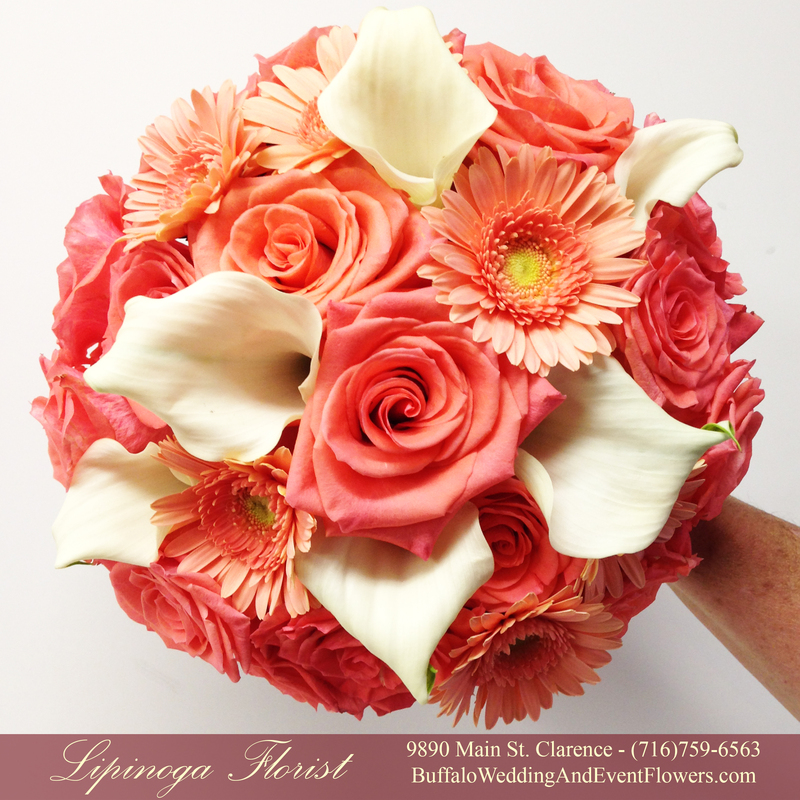 With so many wedding websites and blogs out there our goal is to showcase some real events in the Western New York area. 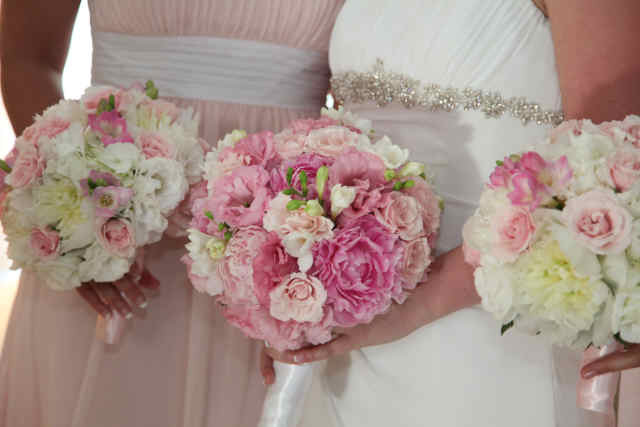 This blog will feature receptions, bouquets, flowers, and event design ideas. 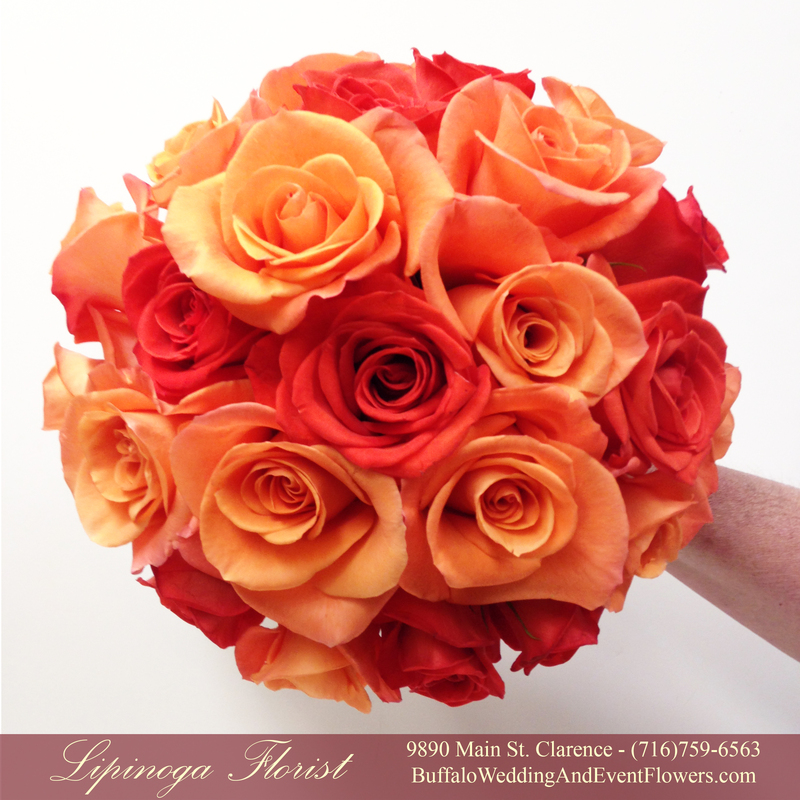 All local to the Buffalo, NY area! 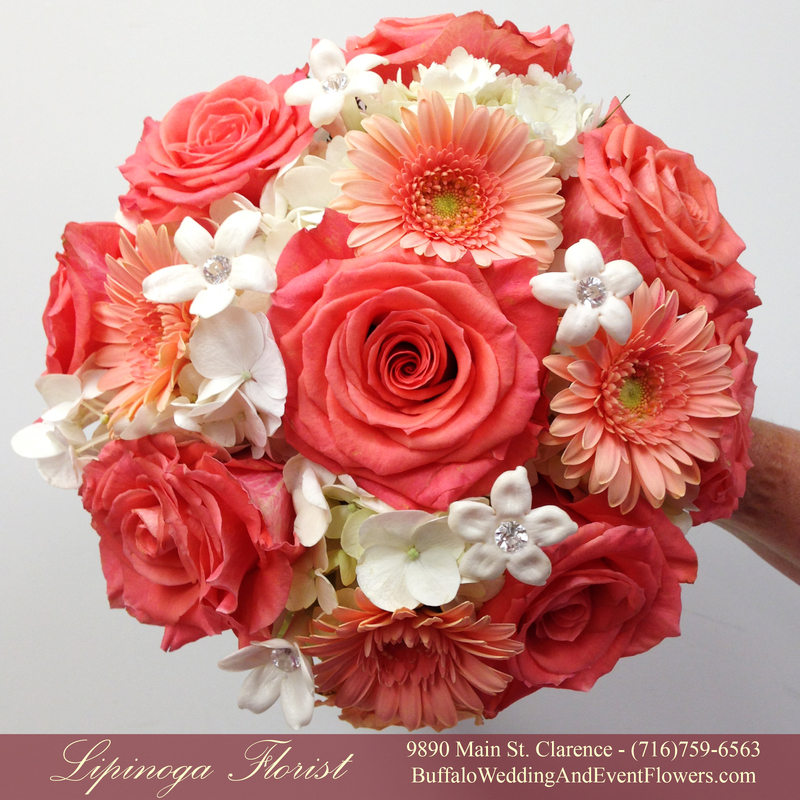 It will also act as an online portfolio showcasing floral designs by Lipinoga Florist. 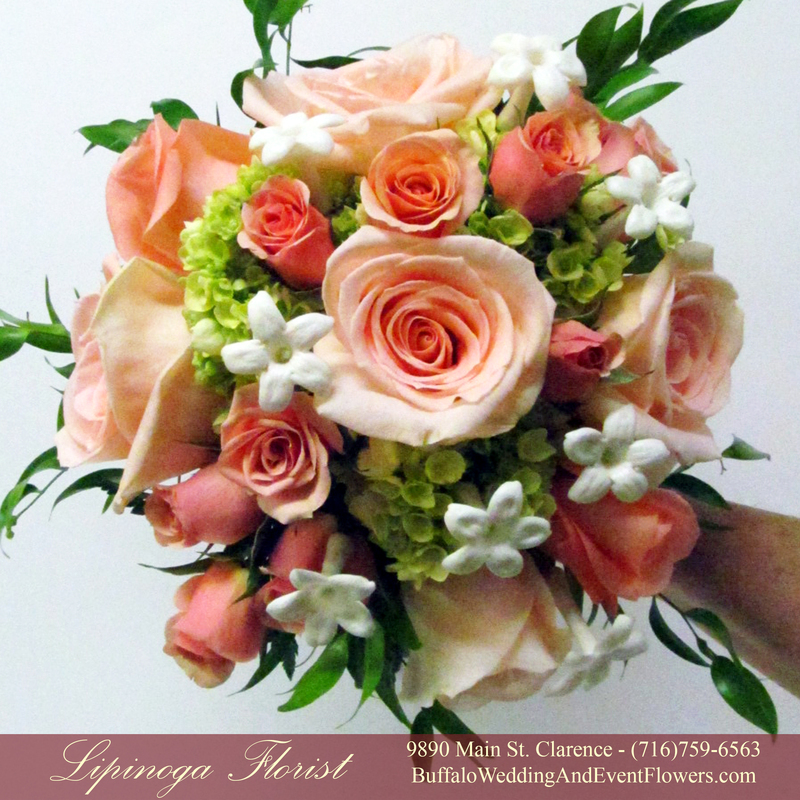 Look back frequently as we will be updating the blog with real weddings and events from this past wedding season!